Recently launched label ‘Dori’ meaning ‘thread’ in Hindi believes in making fashion easy yet edgy affordable yet stylish. Eccentric, quirky and one of a kind pieces which can also be customized, ‘Dori’ born in 2015 promises simple modern finesse in a unique blend of Indian & Global influences, with the use of beautiful embroidery or ‘karigari’ to create forever pieces. 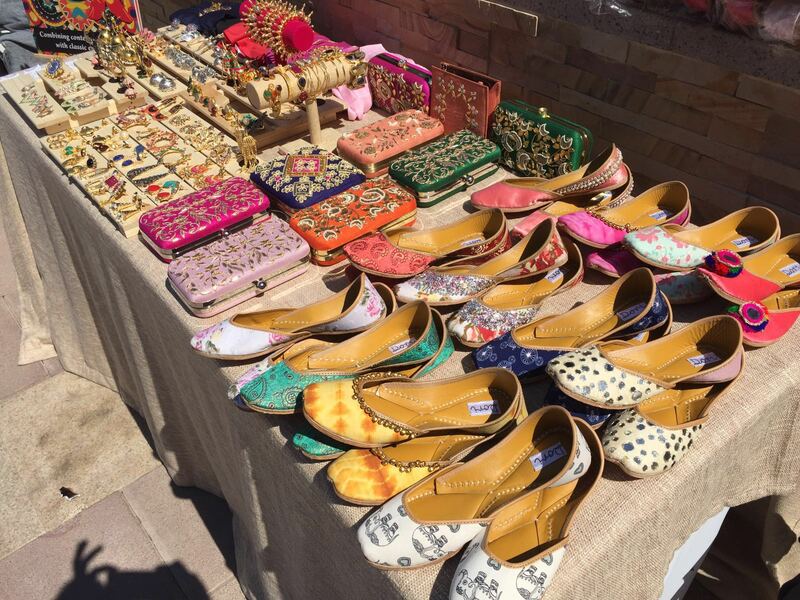 Showcasing a range of Apparel (tops, skirts, dresses, suits & lehengas), Jewelry, Shoes, Stoles and Clutches the brand represents a modern woman’s sartorial choices inspired by her glamorous lifestyle. Adept at serving women of all shapes & sizes, the label’s forte lies in its mélange of offerings that are high on color yet simple in structure and silhouettes using rich fabrics, intricate embroidery and workmanship to stand out. Dori’s designs not only in apparel but jewelry fuse Indian heritage with a playful, contemporary vibe. 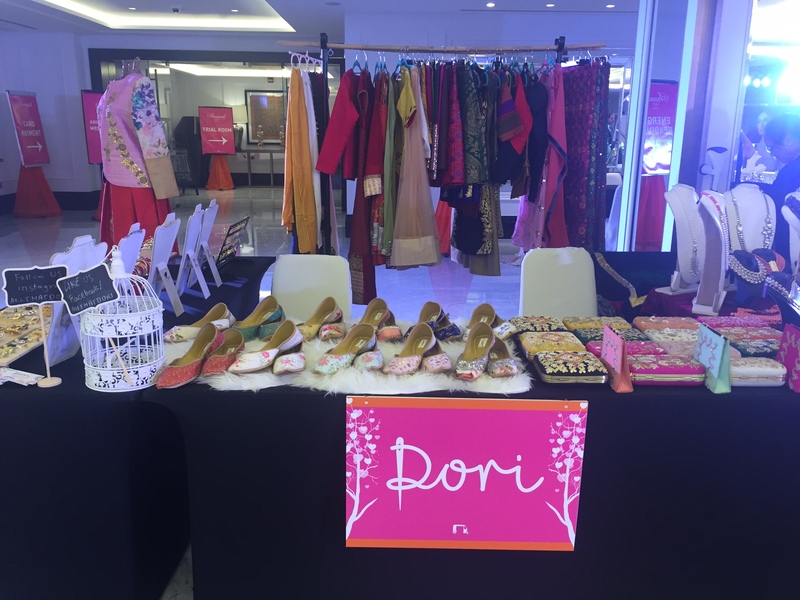 Offering customized solutions and trousseau designing to its growing customer base, Dori is a one-stop shop for every fashionista’s wardrobe. Dori is the brainchild of Bhavya Airan, marketer by profession and a fashion aficionado by heart. As a designer Bhavya draws inspiration from the India of today, while relying heavily on traditional craftsmen and karigars and loves the use of color. 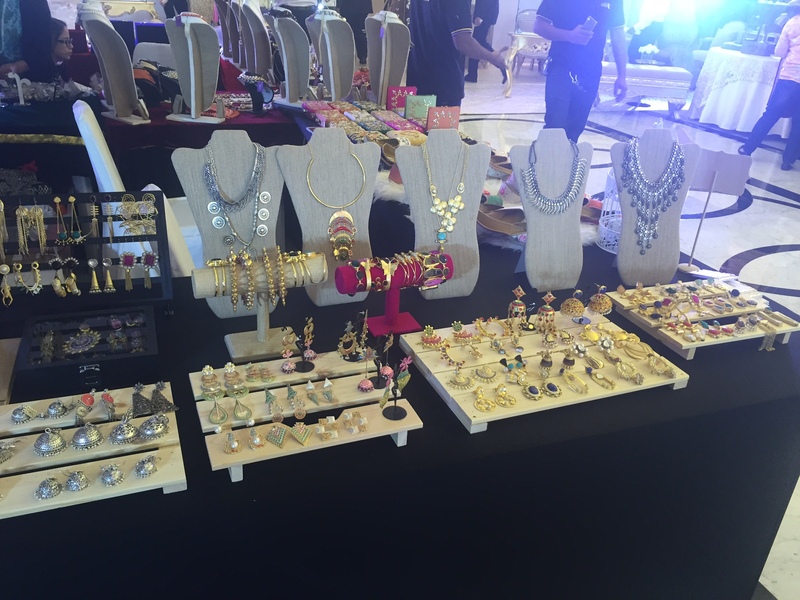 First showcased at Araaish pret in mid-February this year, Dori is also present each week at the Ripe Market at Mushrif. Adding to its portfolio of presence the brand will soon be launching at Label 24, a high end multi branded store with branches in Bur Dubai & Jumeirah.